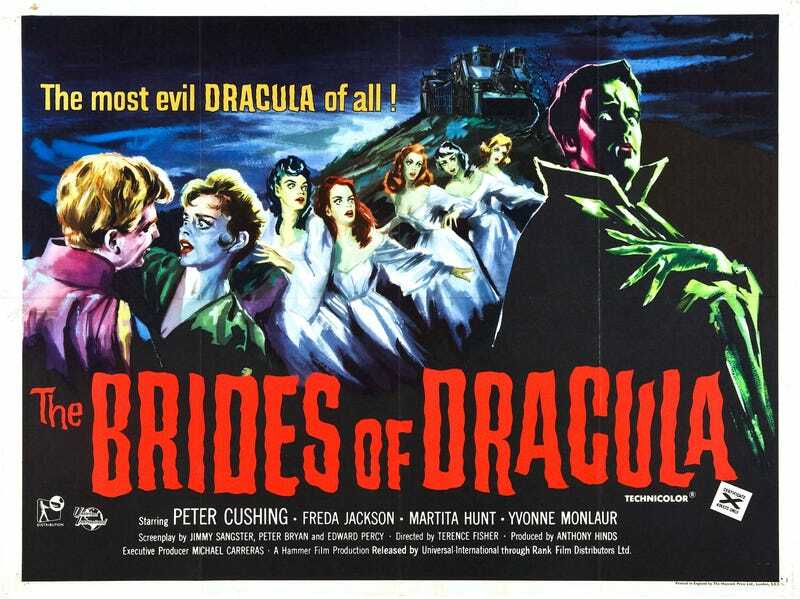 The Svengoolie movie this week will be The Brides of Dracula. Hammer horror directed by Terence Fisher. A handsome vampire stalks the students at a remote girl&apos;&apos;s school.